A playful polka dot makes getting up in the morning that little bit easier. 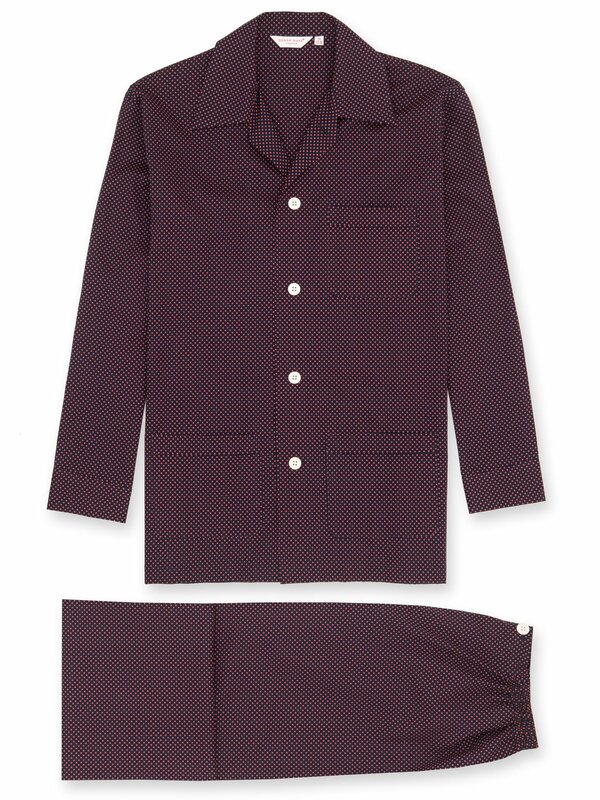 Like all our classic pajamas, the Plaza features a three-pocket jacket and adjustable elasticated waistband. 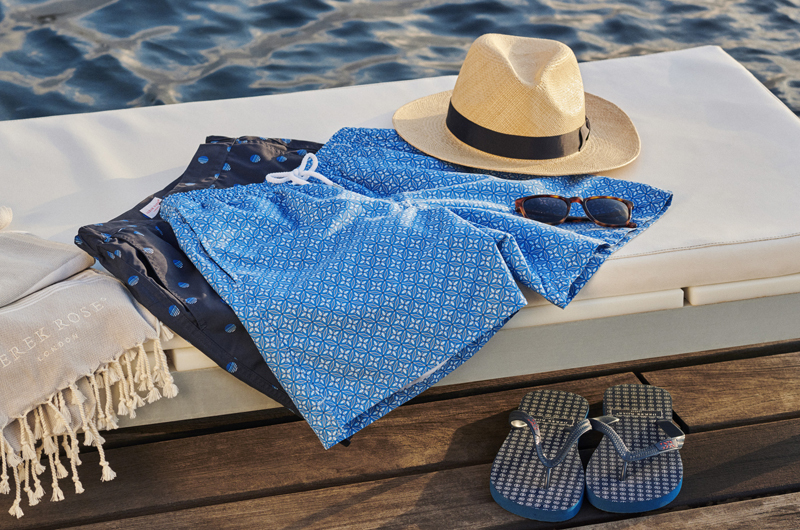 Made to a design first developed by Mr Derek Rose, the classic pajama has been refined over decades for optimum comfort. You can read more about our batiste cotton here.